Floor Sanders Trade Supplies can source and supply your entire professional and handyman needs, from the most sophisticated technology to the most basic hand tool. Our range includes Belt Machines, Edge Sanders, Rotary Sanders and Dust Extractors. We stock all major brands, including Frank Wolff and Pallman, Galaxy, Hummel, Bona K&T, Canterbury, Polivac and American Clark. 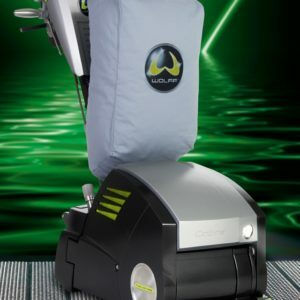 We can also recommend leading brands and set you up with the right equipment suited to you and your needs. 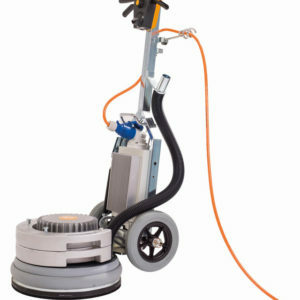 Floor Sanders Trade Supplies can provide ongoing maintenance and spare parts making it easy for assistance on DIY jobs.